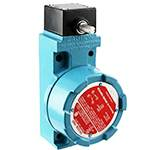 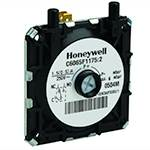 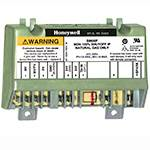 AT140B1370/B | Honeywell | 120V W/9 IN. 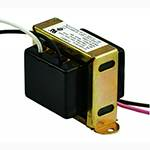 LEADS ON PRIMARY AND SECONDARY, STANDARD LEADWIRE COLORS ON PRIMARY, BLUE/ YELLOW LEADWIRES ON SECONDARY, BULK PACK. 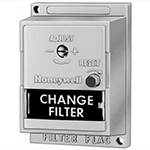 S830A1062/B | Honeywell | CLOGGED FILTER INDICATR W/MULTI-LINGUAL SHEET BULK PACK. 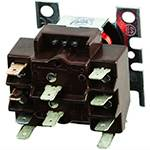 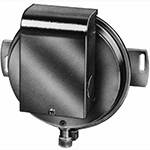 R4222B1140/B | Honeywell | COIL: 480V SGL Q/C BULK PACK.